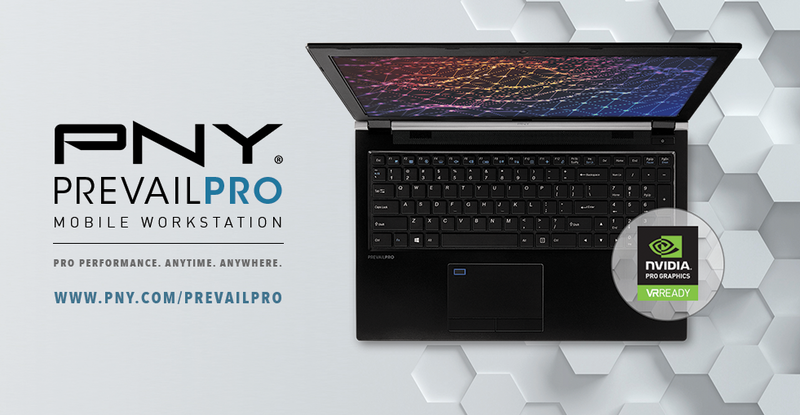 PREVAILPRO is PNY’s new range of powerful, versatile, thin and lightweight advanced mobile workstations, powered by NVIDIA Quadro P4000 and P3000 GPUs. Offering workstation class performance and features the innovative PREVAILPRO enables you to drive next generation digital workflows for broadcast, film and video, from any location. Receive a complementary pass from PNY, using the CODE 4297, for NAB NY Exhibits only.